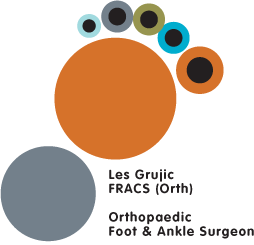 Welcome to the practice of Dr Les Grujic. 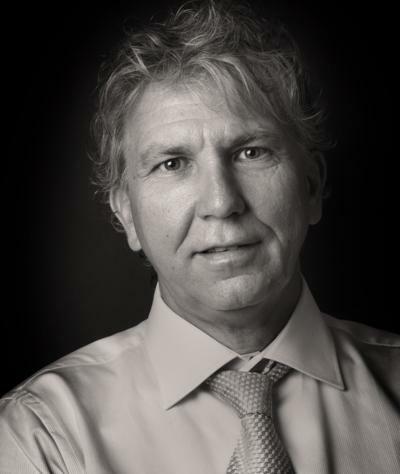 Dr Grujic specialises in Orthopaedic Foot and Ankle surgery, including foot and ankle trauma, arthroscopic surgery, sports injuries and reconstructive surgery. A supportive team assists Dr Grujic at his well established practice in Chatswood.